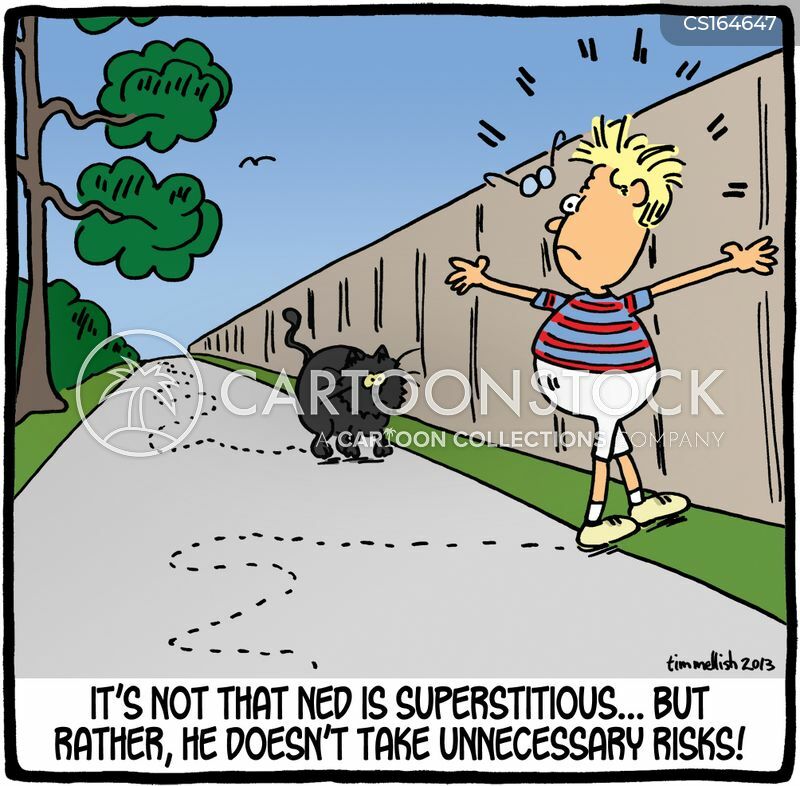 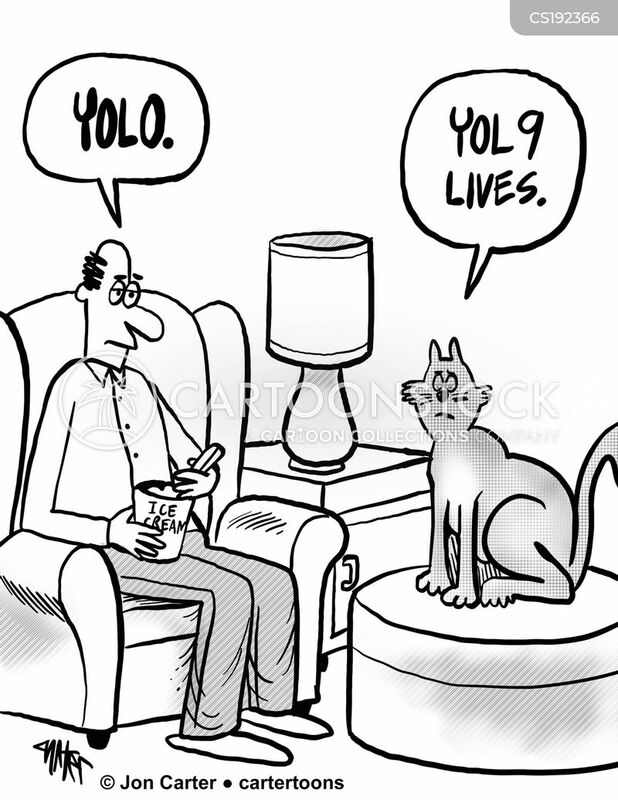 It's not that Ned is superstitious...but rather, he doesn't take unnecessary risks! 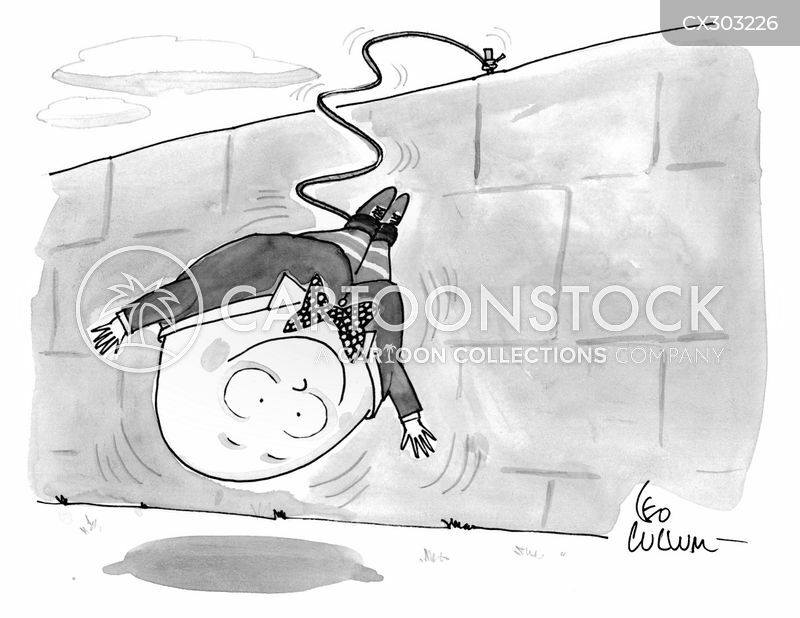 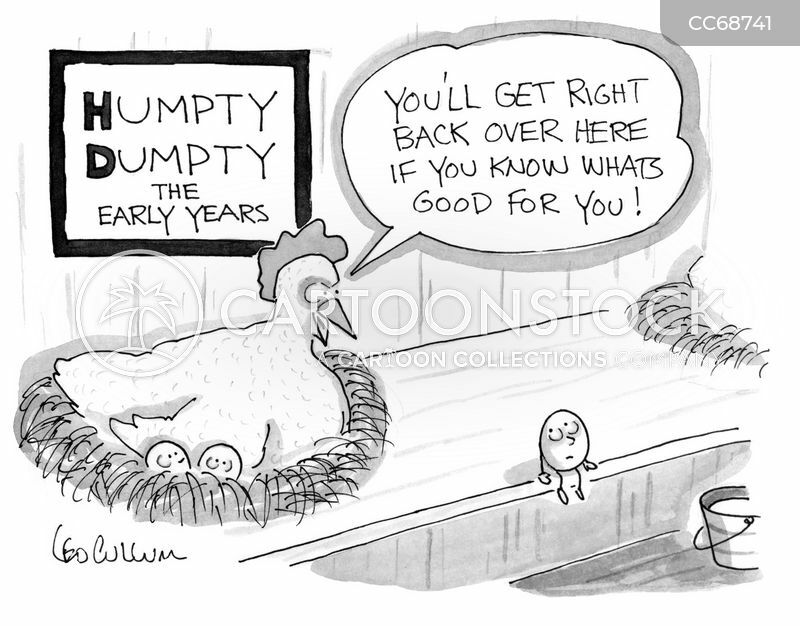 Humpty Dumpty goes bungee jumping. 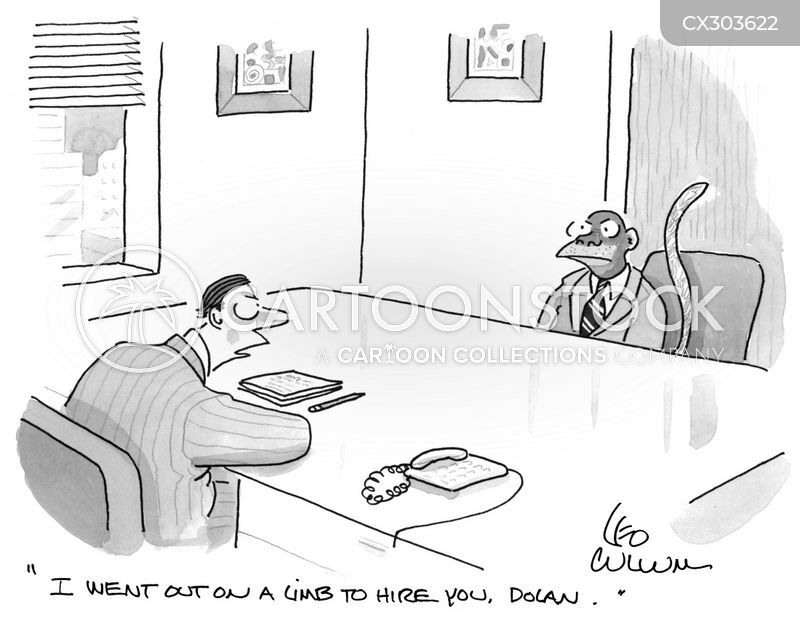 "You'll get right back over here if you know what's good for you!" 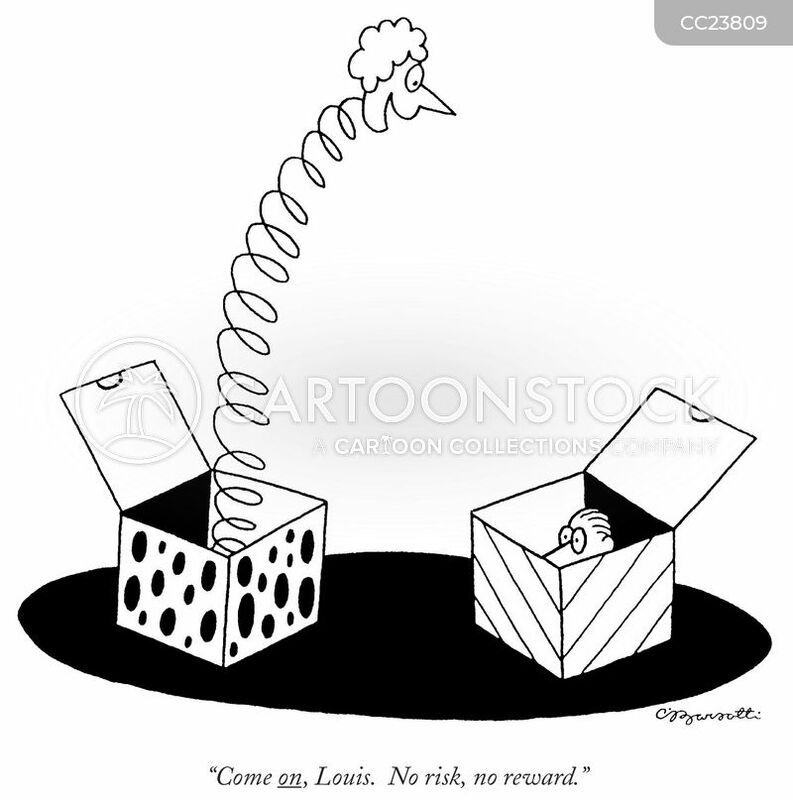 "Come on, Louis. 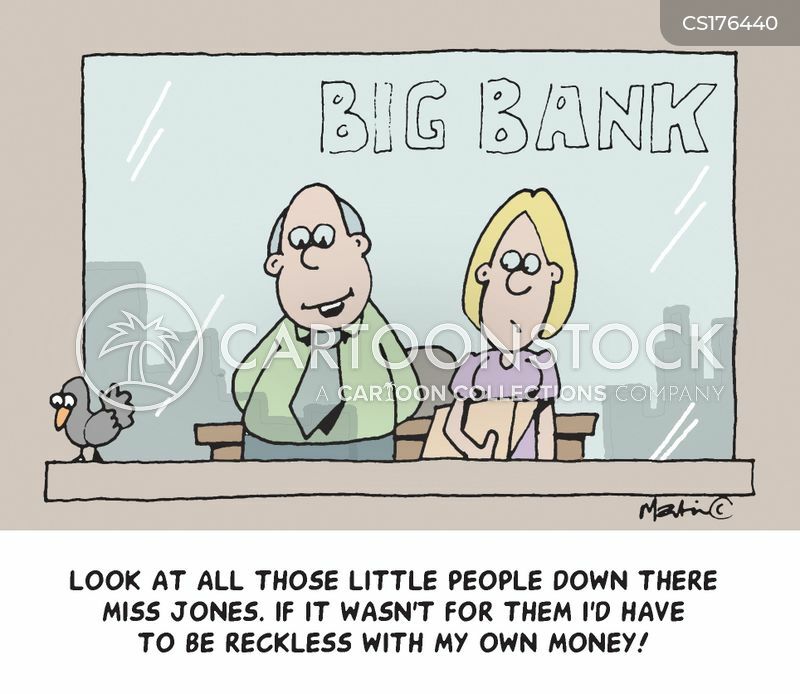 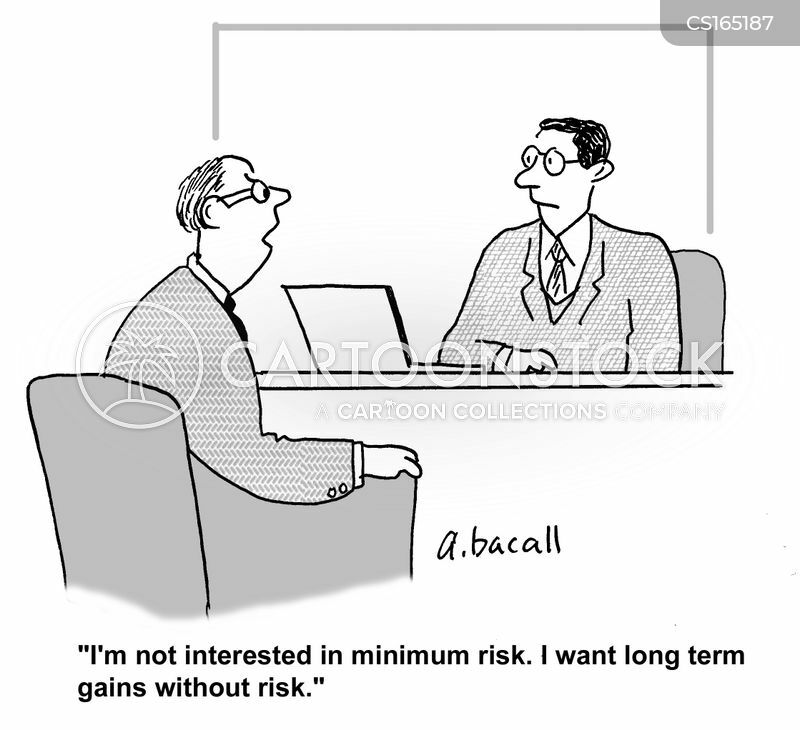 No risk, no reward." 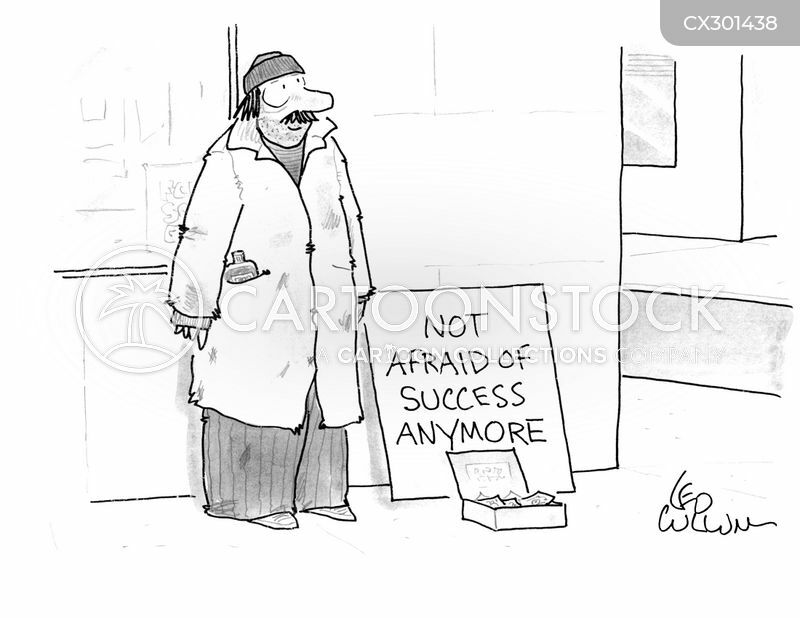 A panhandler with a sign that reads "Not afraid of success anymore". 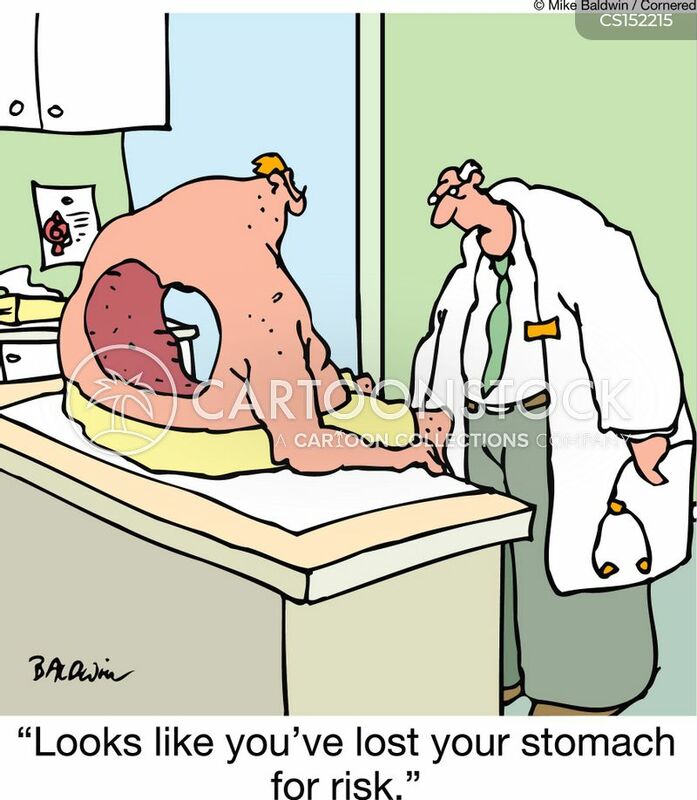 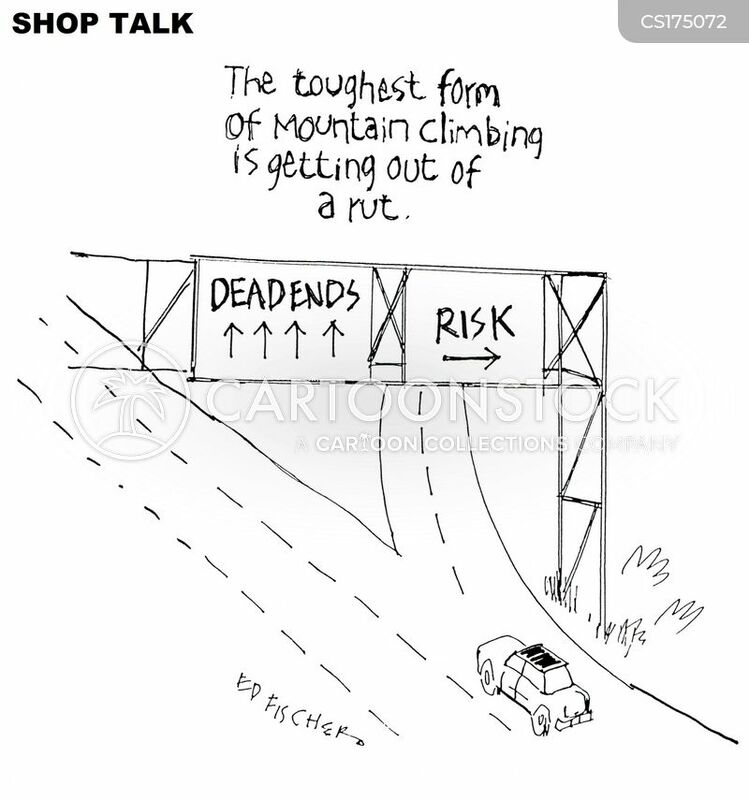 The toughest form of Mountain climbing is getting out of a rut. 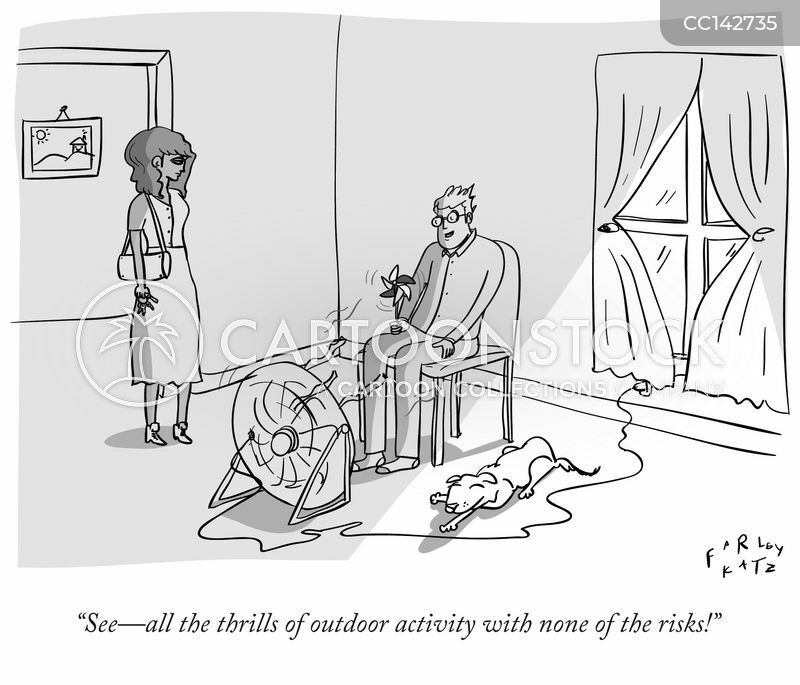 "See - all the thrills of outdoor activity with non of the risks!" 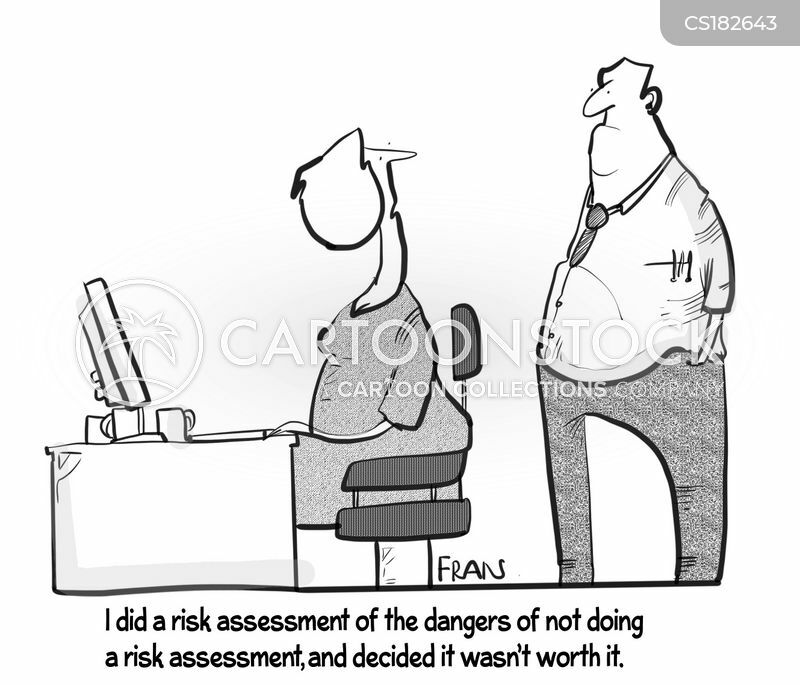 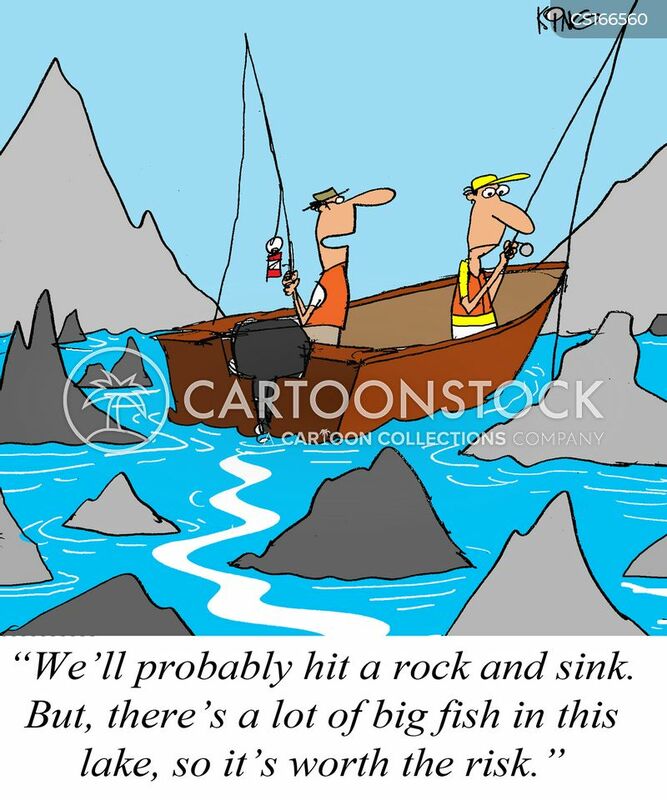 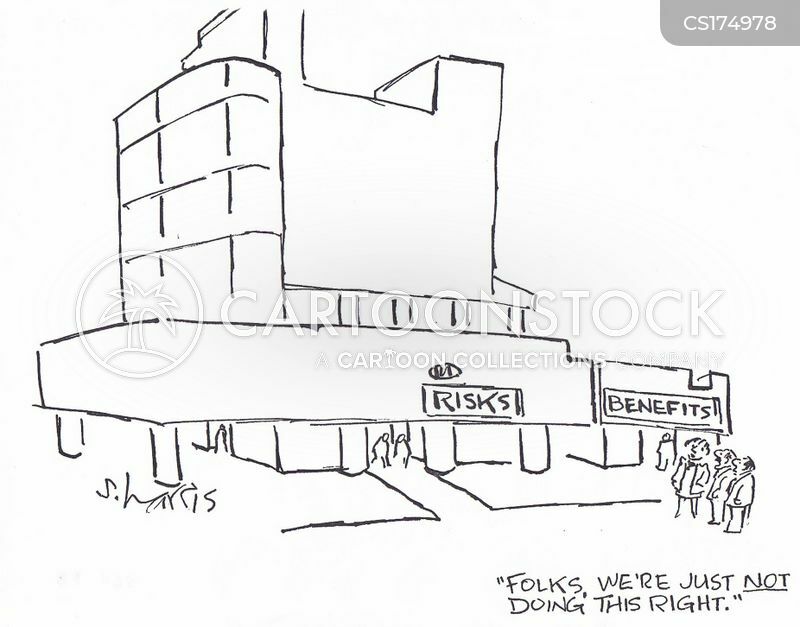 "I did a risk assessment of the dangers of not doing a risk assessment, and decided it wasn't worth it." 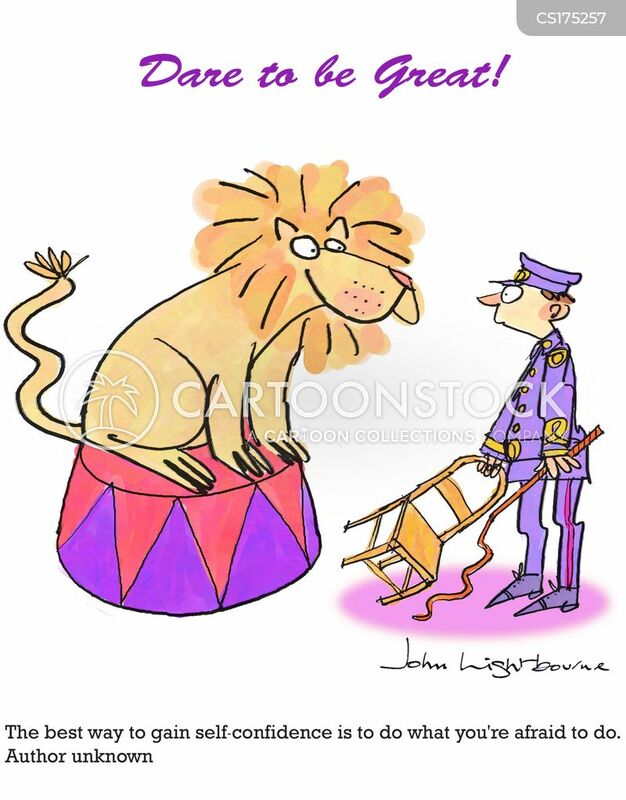 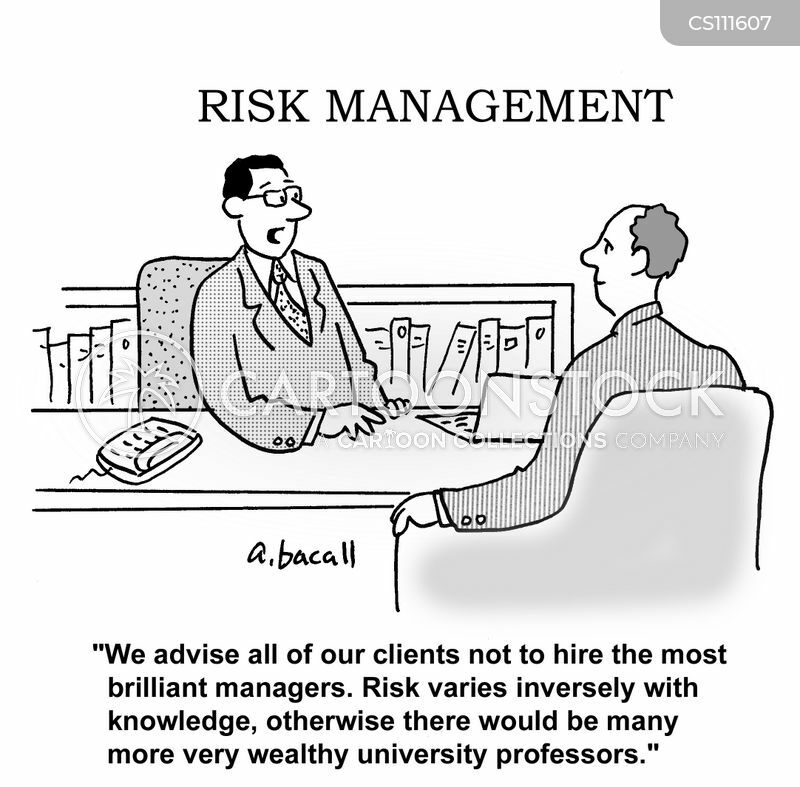 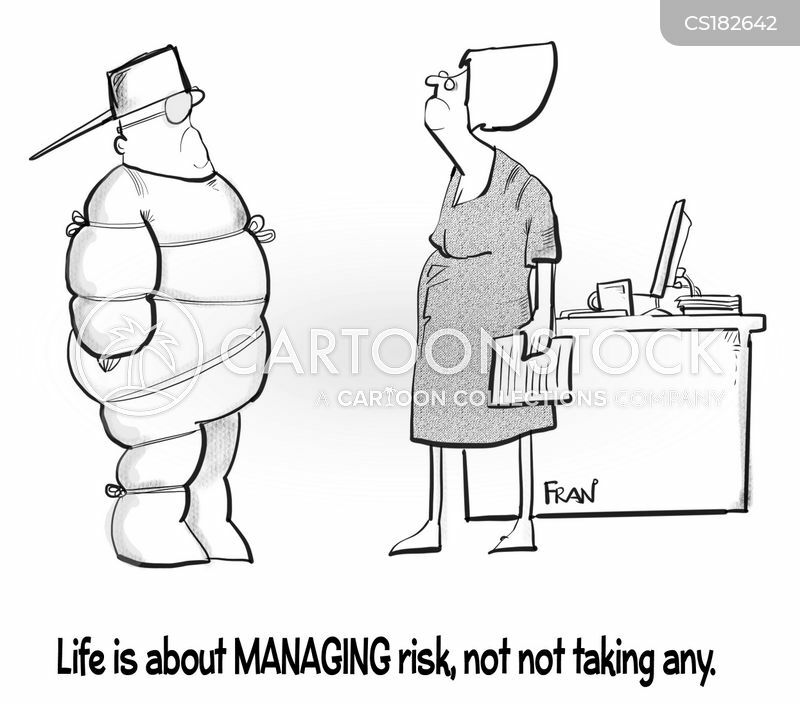 Life is about MANAGING risk, not not taking any. 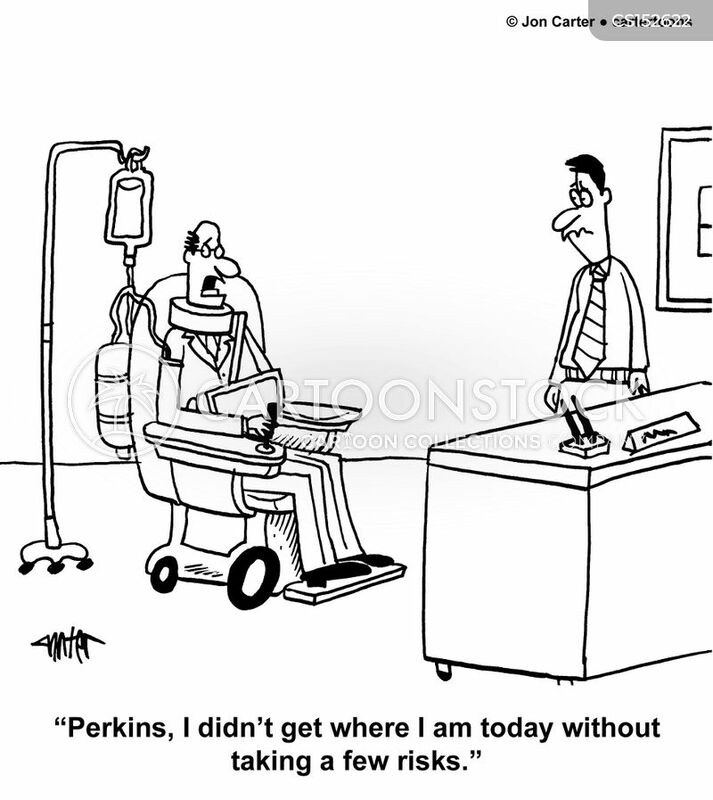 "Perkins, I didn't get where I am today without taking a few risks." 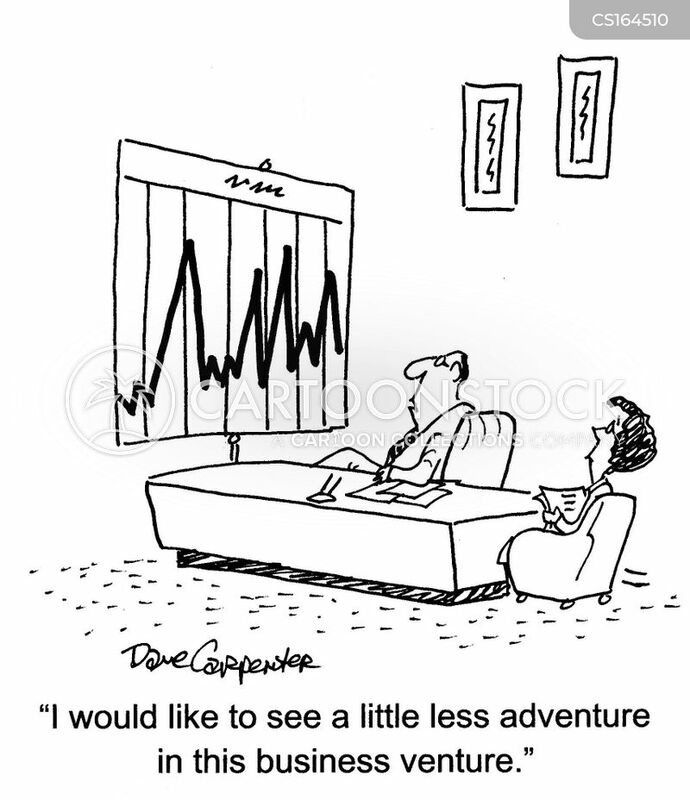 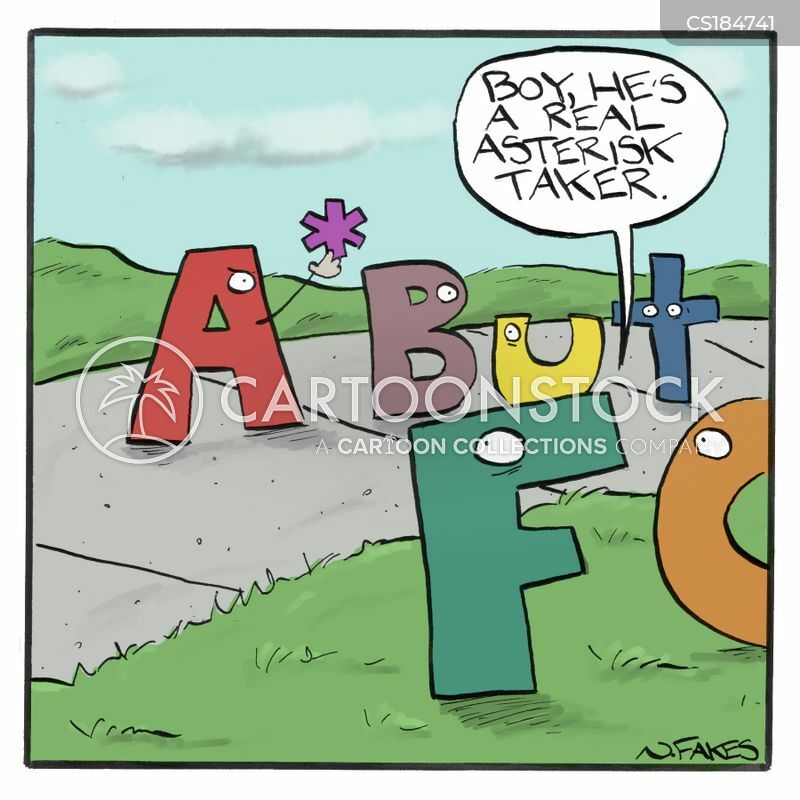 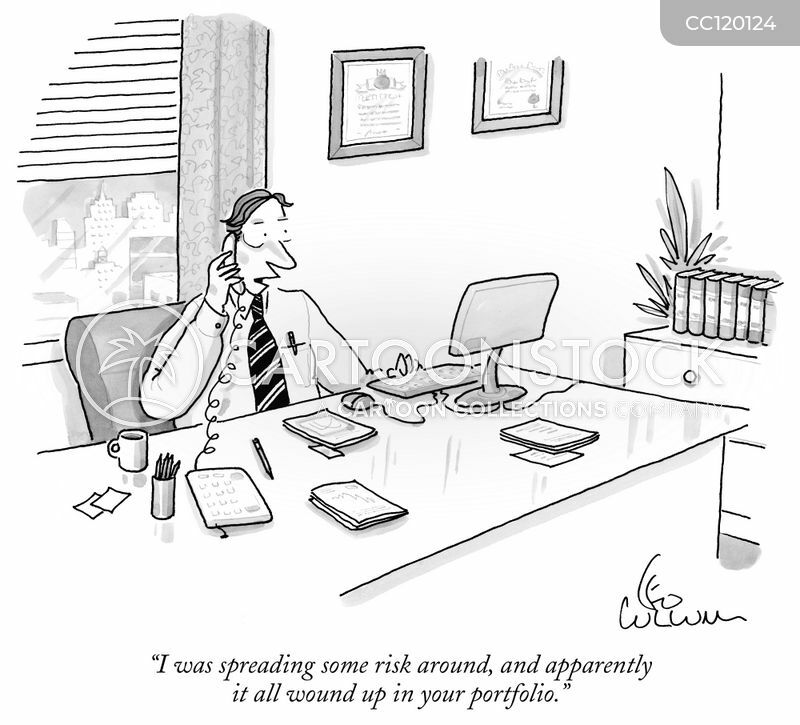 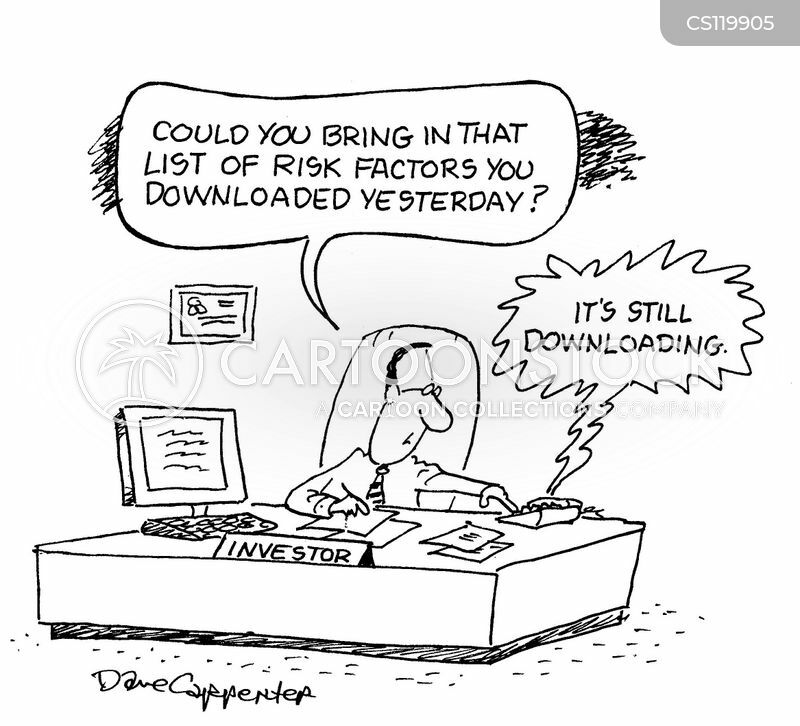 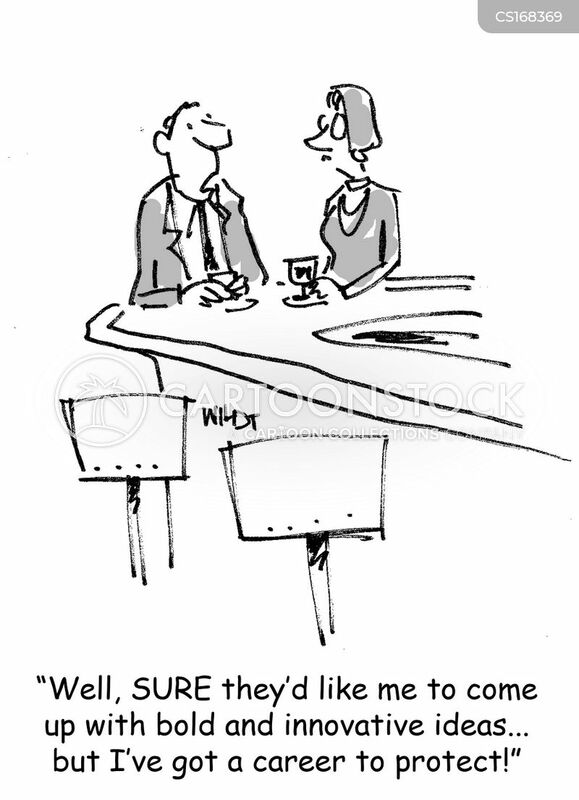 "I was spreading some risk around, and apparently it all wound up in your portfolio."